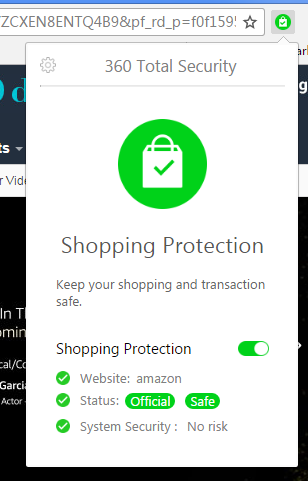 Have you turned on your shopping protection? Which of the following statement describes you? I roll my eyes when my parents say it’s dangerous to buy things online. If any one of the statements fits you, you must have sensed what we are going to talk about today. Yes, you got it! Internet protection. You might think it’s all about luck, but it’s actually more about caution. In most cases, you wouldn’t doubt if a website is trying to steal information from you. 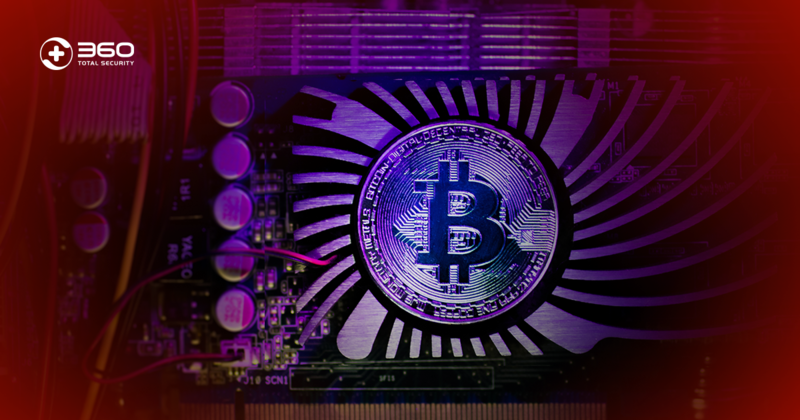 You probably wouldn’t want to be panic every time when you connect to the Internet either. That’s why we created this handful and free tool to protect you – 360 Internet Protection. 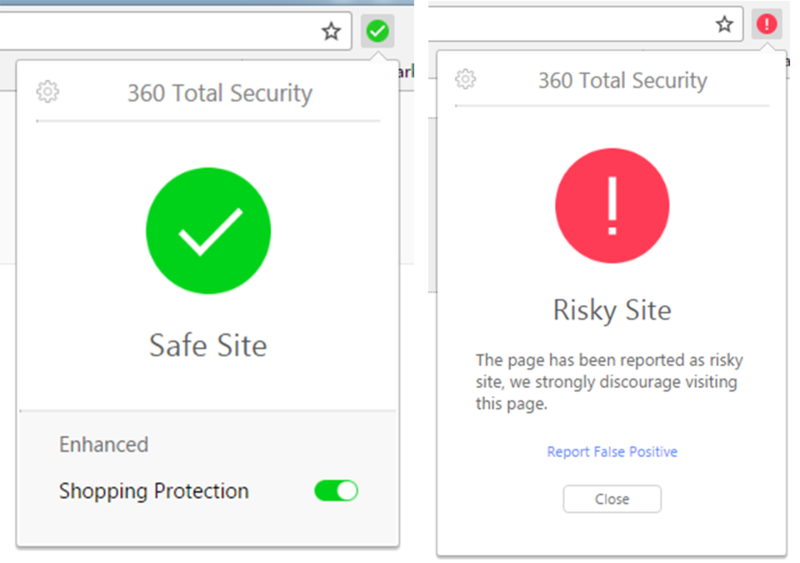 360 Internet Protection, a web threat protection plugin/add-on for Windows browsers, provides maximum protection from cyber threats. 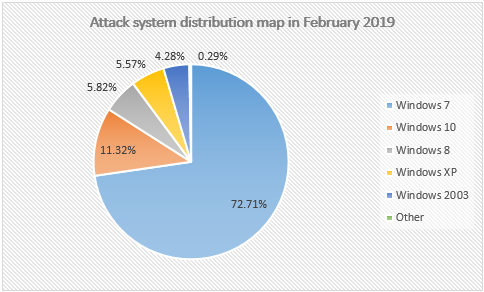 With 360 cloud security technology, it can block malicious websites in real-time and no threat definition update is needed. It’s been recognized and rated 4.5 star by more than 3,200 users on Chrome web store. 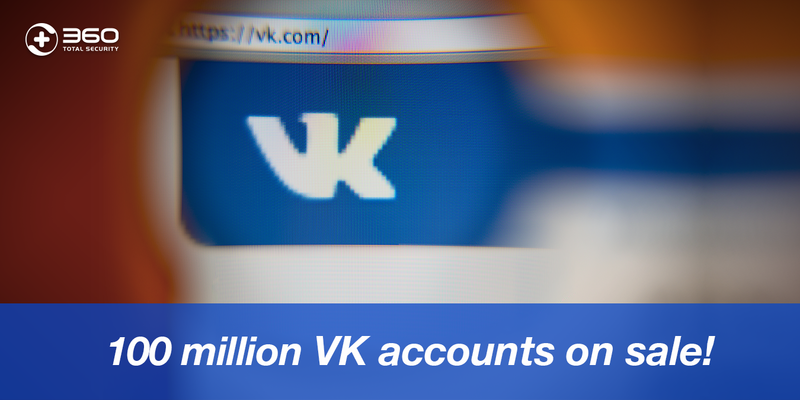 To protect yourself from online fraud, phishing and malicious websites, simply add this plugin to your Chrome, Firefox, Opera or Yandex browser. It’s on the top of the result. Then click on “add to Chrome” or “360 Internet Protection” to learn more. Once added to the browser, you are protected online! When you visit a website and see “Safe Site” shown, that means you can visit without worry. On the other hand, if you see a red sign warning you of suspicious activities, you can choose to leave or proceed. Even if you decided to continue, we still would show a red warning icon on the top to remind you to keep your eyes open. 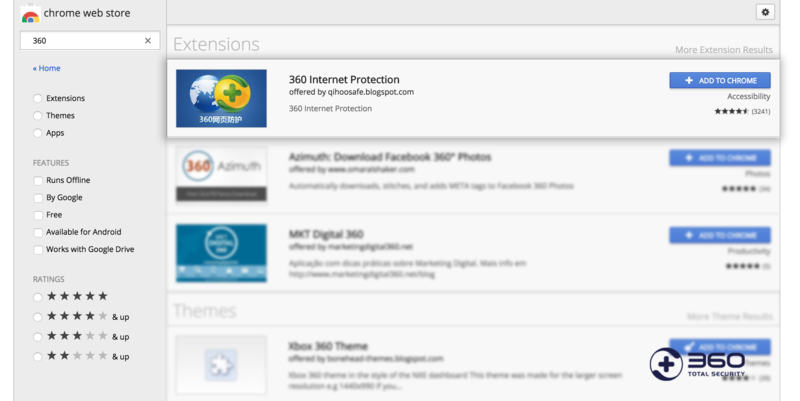 One of the best things of 360 Internet Protection is the Shopping Protection. 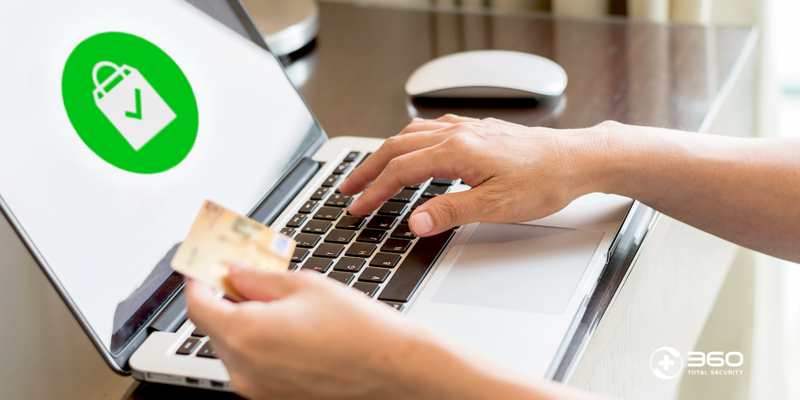 When you shop online, you hand out personal information, such as full name, address, phone number, and credit card details in order to complete a transaction. It’s unsafe because your personal information may be fall in the hands of any bad people. There won’t be risk when you have 360 Internet Protection. When you enter a shopping site, 360 Internet Protection will automatically turn on shopping protection, the highest level of safeguarding with zero tolerant to any suspicious activities. 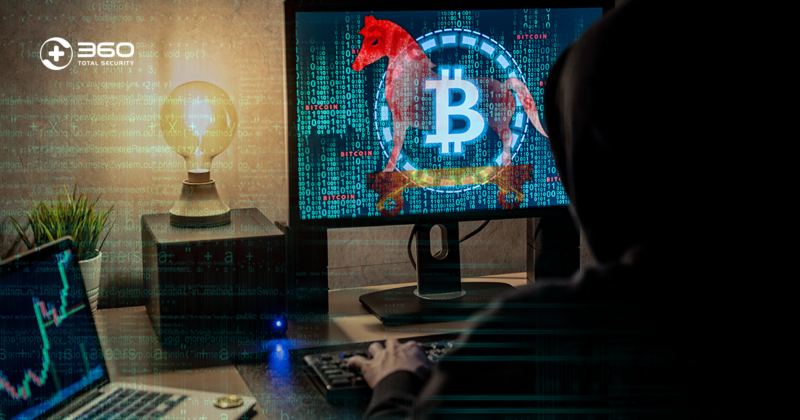 Besides checking the website content and URL, 360 Internet Protection will run a system examination to make sure that no malware, such as keylogger, Trojan, is running in the background to snitch your personal information, and block any unknown applications from running during a transaction. The plugin icon will switch to a shopping bag when shopping protection is working. 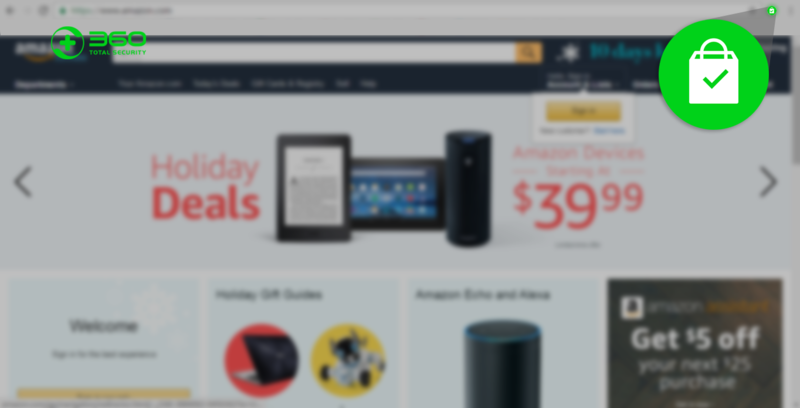 By clicking on the icon, you can also know how secure your system is and the detail of the shopping site. With Shopping Protection, all you need to worry is your shopping cart and 360 takes care of the rest. 360 Internet Security offers 12 languages including English, Dutch, Turkish, Spanish, Portuguese, Russian, and more. See if you use one of these languages. Being aware all the time is exhausting, but being protected is easy-peasy. Now add this to your browser and say good-bye to malicious websites and credit card frauds right away! Add to your browser to stay protected now.